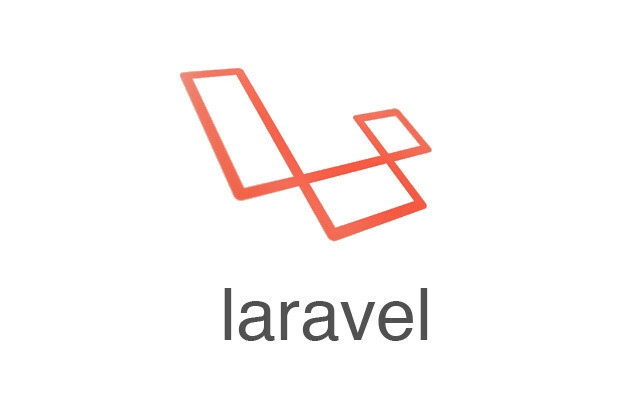 PHP Framework Laravel (三) Hello World! 打開 *http://localhost/laravel/hello/tonilin* 就可以看到 Hello tonilin! 接著以瀏覽器打開 *http://localhost/laravel/* 就可以看到 Hello World!